McLean, VA—July 17, 2018: Evermay Consulting Group is pleased to introduce former federal special agent Susan Aarons as Senior Associate. 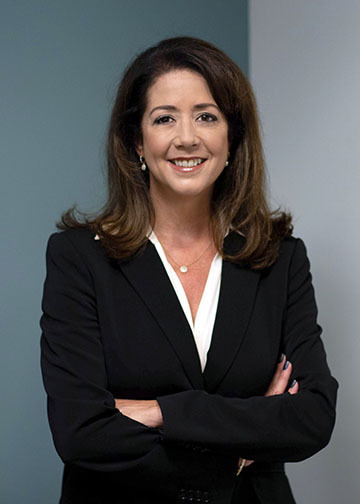 One of the founding members of the Department of Homeland Security, Ms. Aarons has served in leadership positions spanning customs, immigration, counterterrorism, counterintelligence, and national security. She also served with over 42 U.S. Congressional committees during the mapping of DHS, including appropriations and funding. For more than 10 years, Evermay Consulting Group has provided advisory services to firms looking to enhance their understanding of DHS and other agencies' missions. Our team is comprised of former government acquisition and program leaders who have not only lived the mission but have been agents of change from within the government procurement system itself. Evermay’s unbiased dedication to mission and mentorship has made them actively-sought advisors who daily help meet the challenges of homeland protection.